Whether you operate a large company or a small business in Singapore, keeping it spick and span should be your top priority. Cleanliness offers sanity, which then leads to prosperity. A cluttered and poorly cleaned workspace might make it difficult for your employees to perform better. It will, in fact, reduce their interest in their work and make them less productive for your business. You would never like to face loss in manpower just because your workspace remains dirty and filthy all the time. Therefore, you should focus on the following simple office cleaning tips to make your workspace spick and span. Your employees may need to deal with a variety of documents when working in their respective cubicles. Employees often leave trash on or around the desk when they leave for their home. While this has become a common habit, it should be prohibited. Ask all your employees to use the dustbin to discard their waste, organize the desk before they leave, and keep all the equipment on the right position. It will reduce the time required for cleaning office desks. Professional office cleaning services in Singapore use many advanced cleaning tools. You may not own all those tools, but keep a microfiber cloth for wiping, a vacuum cleaner for vacuuming carpets, rugs, floor, and electrical appliances, along with environment-friendly cleaning agent. Arrange the missing things and arrange everything before you begin the cleaning work. 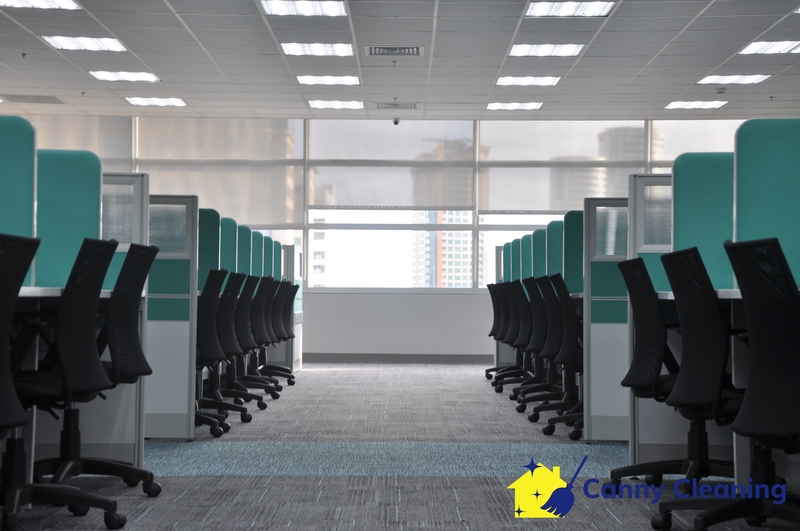 All experienced cleaners would first clean office furniture like work desk, chair, and sofas. After which, they will move on to dust and clean IT equipment and other devices in the office. They never initiate cleaning work by cleaning and sanitizing floors. All the dust and dirt accumulated on furniture and equipment will fall on the floor and then you can clean the floor perfectly to remove that mess. If there is something that people often forget to clean, it is the carpet. 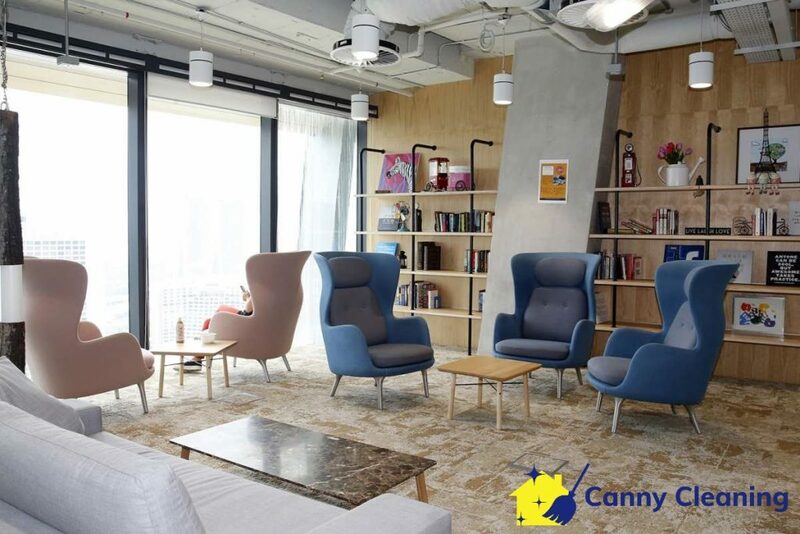 Many workplaces in Singapore are decorated with beautiful carpets. These rugs look impressive in the beginning until soil and dirt start accumulating in the carpet. If not cleaned regularly, that carpet can become stinky and a home for harmful germs. You should contact a cleaning services company in Singapore to do your carpet cleaning. A professional cleaning company would take a while to clean your carpets. Professional cleaners perform much better than salaried cleaners who remain in your office throughout the day but perform a poor cleaning work. 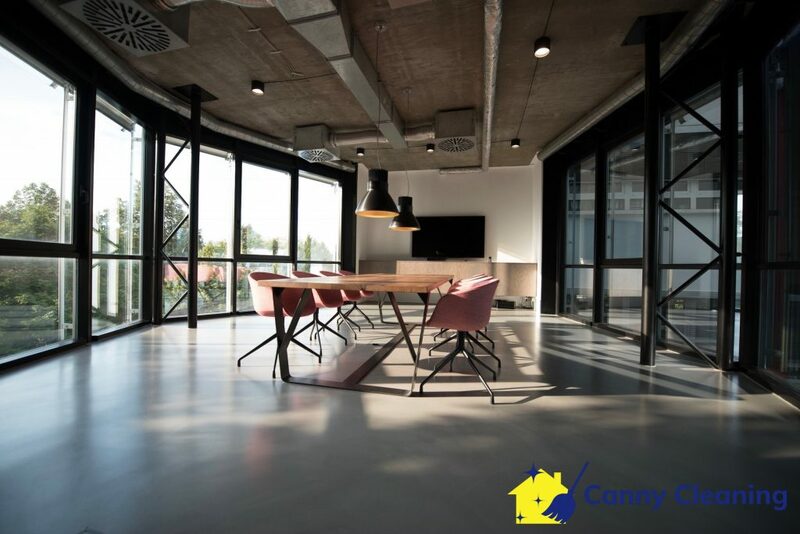 Even though it is not an economical solution to call a professional office cleaning service every single day, you should contact them to do a weekly cleaning or a one-time cleaning service at least twice a month. Make sure that they have proven results by checking their past cleaning projects and going through some of their online reviews.